What would you rock the boat for? 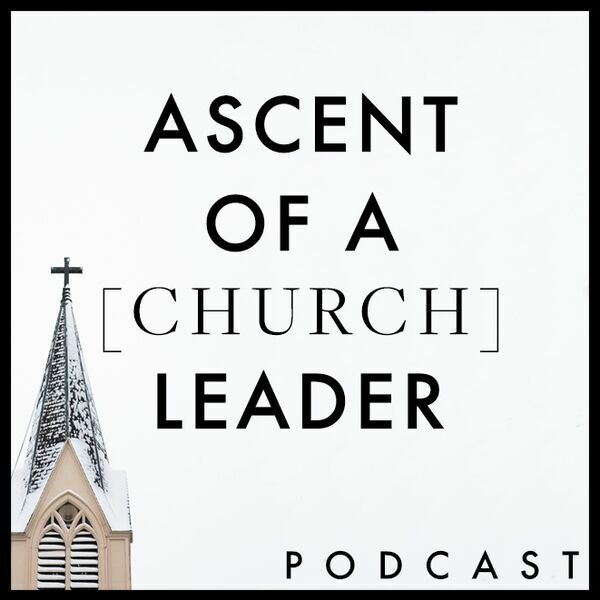 We continue talking about The Ascent of a Leader and what suffering for integrity in our church communities can look like. Even within the church we can face opposition for standing up for what's right, but the Lord still calls us forward in obedience.